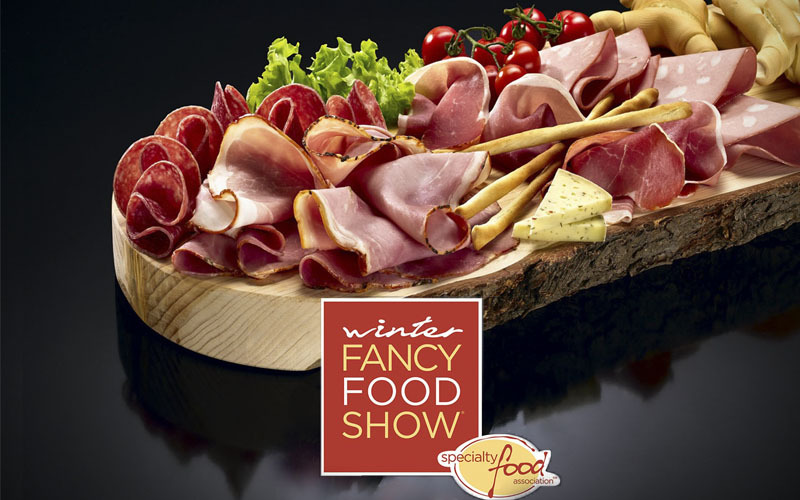 Earlier this month we partook in the San Francisco Winter Fancy Food Show where we were present with our booth of Italian specialties for an opportunity to meet people from the food industry and also those who appreciate genuine high-quality food. 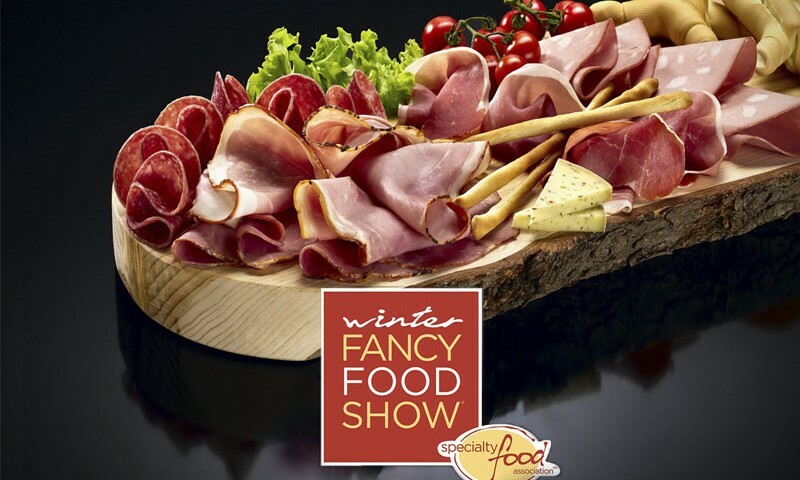 The Fancy Food Festival is produced by The Specialty Food Association, a membership-based trade association founded in 1952 and currently representing 3,500+ businesses. The SFA vision is to “Shape the Future of Food”, with members including a large range of specialty food artisans, purveyors, importers and entrepreneurs, as well as distributors, retailers, and others involved in the specialty food trade. During the two days that we were present we met amazing salumi enthusiasts that came to pay us a visit to meet face-to-face with Veroni members and also experience the entire range of our 100% Italian made specialties. This year we were especially happy to be there as we have introduced for the very first time some new, exciting products that we have created for the US consumer in mind: these included our new range of Italian Panini, snack packs and a Veroni Pizza! Thank you for those who came along and we highly encourage those who missed out to come along to the next event which will be promoted through the Specialty Food Association here.